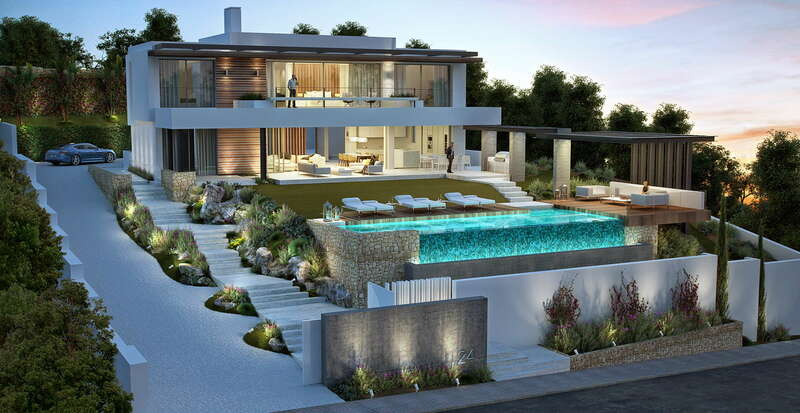 A beautiful villa of modern contemporary design located in the highly considered area of Capanes Sur and within La Alqueria Atalaya area of Benahavis. 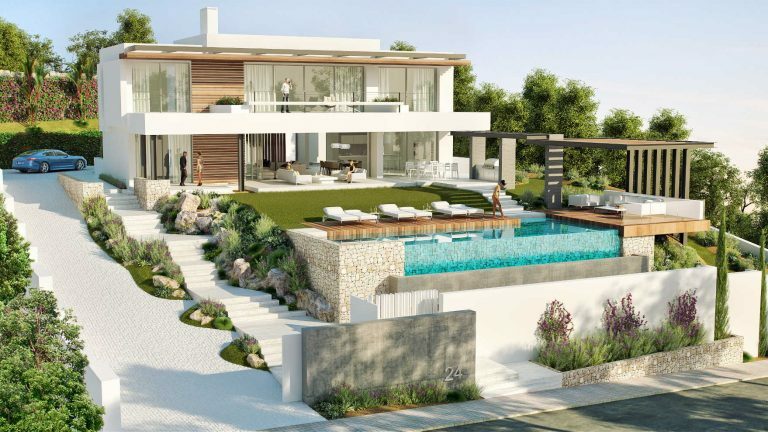 The location is in close proximity to local golf courses, international school, local amenities and is just a short drive to Marbella, Puerto Banus or Estepona. 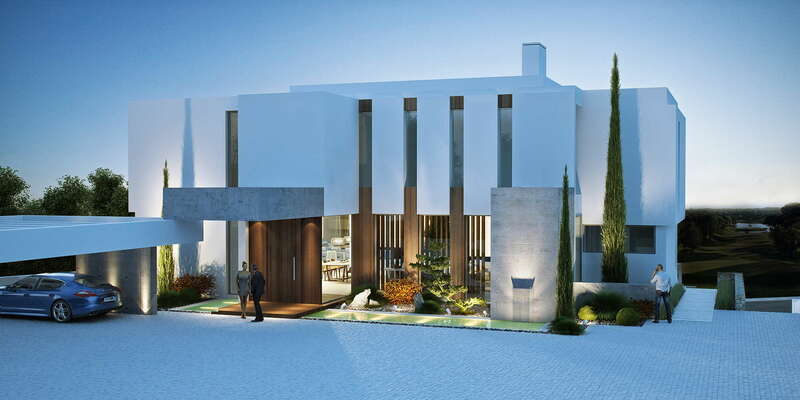 The license for this project has already been granted and construction will start imminently. 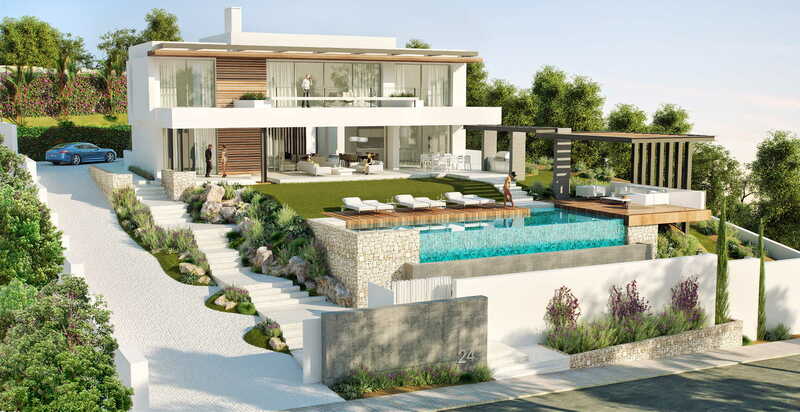 A modern home of 4 bedrooms offering beautiful views over the Mediterranean Sea with an enviable southern orientation. 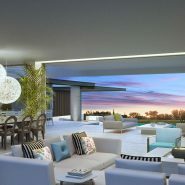 The main entrance hall leads to a spacious and bright living dining area with open kitchen where large windows accentuate the beautiful views beyond. 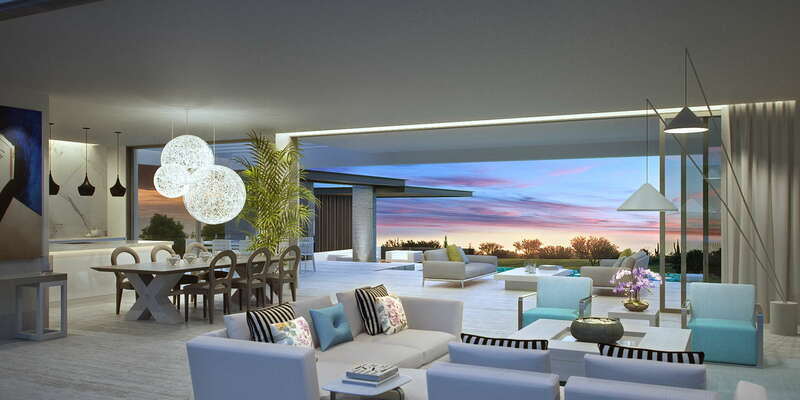 The large terrace leads to beautiful landscaped gardens and infinity pool complete with chill out, BBQ area. There is a guest bedroom with en suite bathroom on this level of the home as well as a guest bathroom. 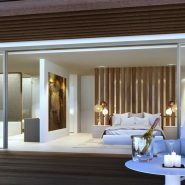 On the first floor level there are three beautiful bedrooms with en suite bathrooms all orientated towards the Mediterranean. 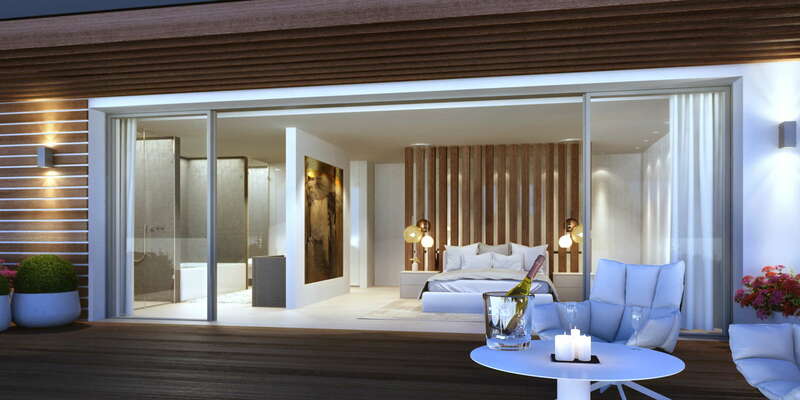 The master bedroom is complete with private dressing area and large bathroom. 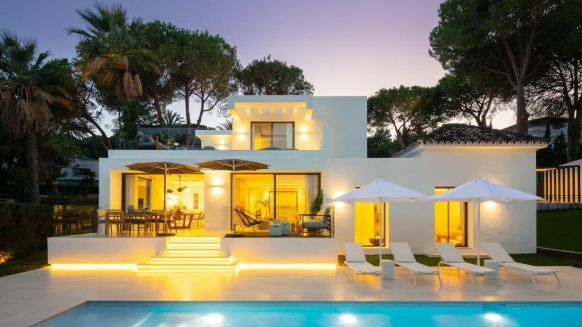 The qualities used throughout the villa are unbeatable, natural stone and wooden floors, air conditioning throughout, underfloor heating, double glazing which complies with heat and sound insulations and pre-installation for heated pool are just some of the qualities which will undoubtedly make this villa stand out from the rest. This villa also includes a large basement where the possibilities are endless, eg. Cinema room, sports area… There is also a self-contained apartment with kitchenette and en suite bathroom. This villa offers comfortable modern living in natural surroundings and just a short distance from the coast. 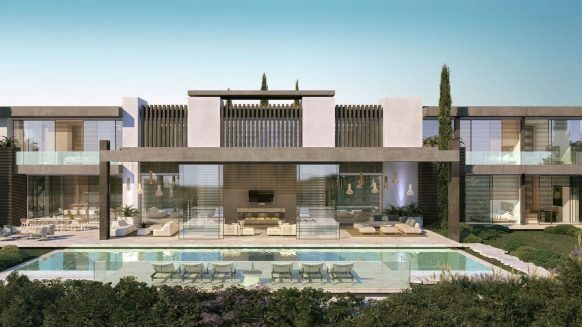 La Alqueria Atalaya is located within the Benahavis municipality, a new luxury residential zone in one of Marbella’s most up and coming areas where there is still room for development. Its elevated position gives spectacular views of the coastline, the Mediterranean and even to the Rif Mountains in Morocco beyond. 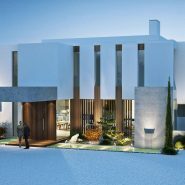 La Alqueria Atalaya gradually transforms into a villa suburb with a small number of well-maintained developments. Sea and mountain views are imposing as the area follows the gentle contours of the rising hills, giving each property open views and feel. 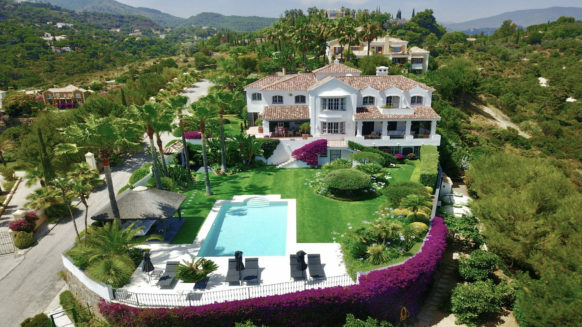 If you would like to have more information on this villa or would like to visit the plot, please contact us we would be happy to show you the area and the allocation of the the plot within.